I really like new movies and especially Art Movies. They bring a new fresh take on telling stories. Sadly enough Art Movies don’t play that often in cinema’s. Unless you’re on the Cannes guest list. That’s why Jameson Irish Wiskey is hosting the Jameson Film Experience on Friday the 25th of May 2012. The event will be hosted on an Outdoor location in Amsterdam. 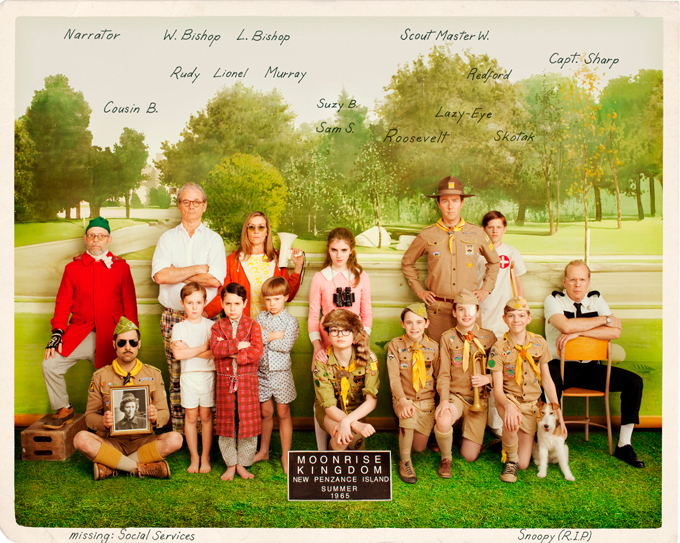 At the Jameson Film Experience the New Movie Moonrise Kingdom of director Wes Anderson will be Prémiered. Moonrise Kingdom is the Opening film of the Cannes Filmfestival. Moonrise Kingdom tells the story of two twelve-year-olds who fall in love, make a secret pact, and run away together into the wilderness. Bruce Willis also has a part in the movie, playing the role of the local Sheriff. Gues what, you get the chance to win free tickets to the event! 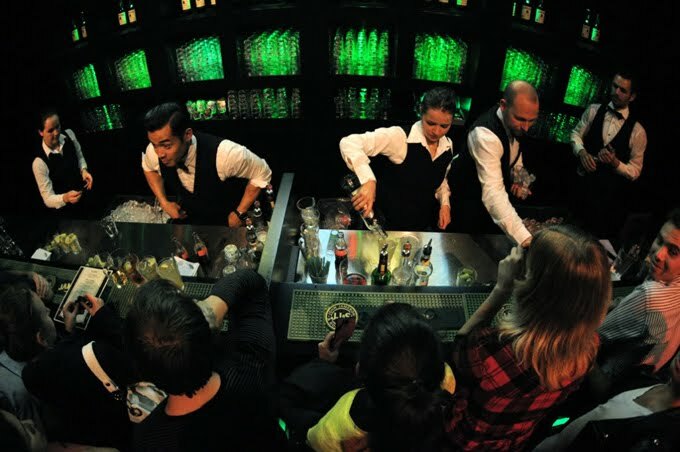 If you sign up on the Jameson Film Experience here(bit.ly/KlY2QR) you get the chance to win yourself free tickets to the event. Because who doesn’t love a good drink and movie? Next ArticleAnd the winner is..
Did you take aprt on this event ? ziet er geweldig uit, ga me maar eens aanmelden!